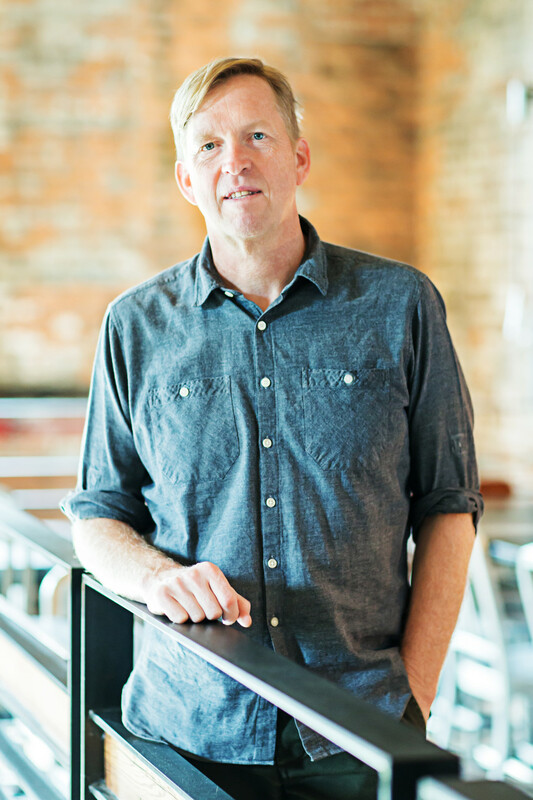 SPIKE GJERDE is a chef, restaurateur and local food advocate based in Baltimore who is committed to supporting and preserving the Mid-Atlantic food system by purchasing solely from the growers, watermen and food artisans of the region. Spike leads a team of more than 250 across six locations in Baltimore including Woodberry Kitchen, Artifact Coffee, Bird in Hand, Parts & Labor, Grand Cru and canning operation Woodberry Pantry, plus A Rake’s Progress and The Cup We All Race 4 to open at The LINE DC hotel in Adams Morgan this May. In 2015, Spike became the first and only Baltimore chef to bring home the James Beard Foundation’s award for “Best Chef, Mid-Atlantic.” He was a finalist both years prior.